1. The first bank holiday of May was spent with the girls in Southsea eating cake at The Tenth Hole. If you haven't been, you need to go. The Wild Berry Cheesecake is incredible. 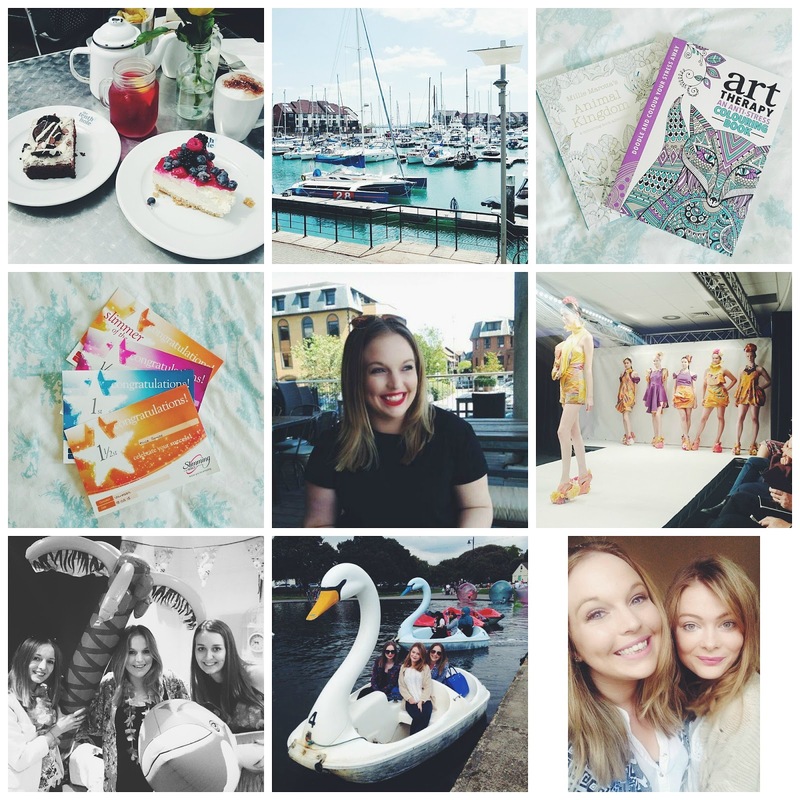 Last Tuesday myself and the blogging girls descended on St. Mary's Football Stadium in Southampton for an evening of Fashion in association with fashionshowdiaries. 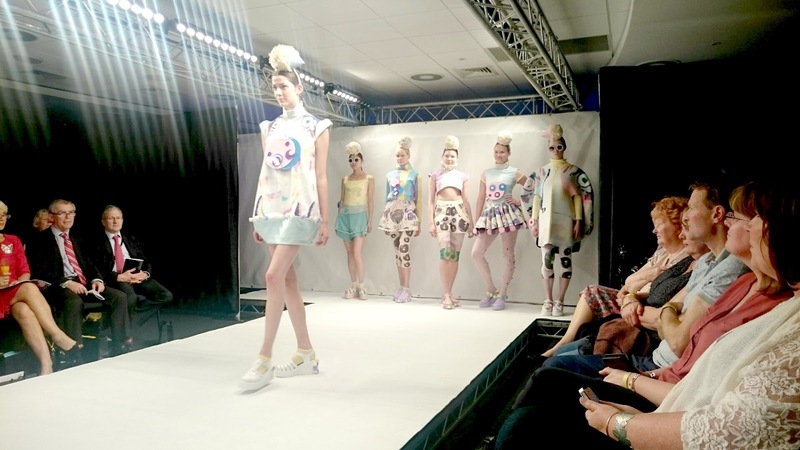 The Solent Graduate Fashion Show was organised by Jessica Duke and Shannon Diment, two students from Southampton Solent University. The event was showcasing the final collections from Solent's Fashion Design students with a catwalk show and the opportunity to also view collections from other fashion courses in another show room. 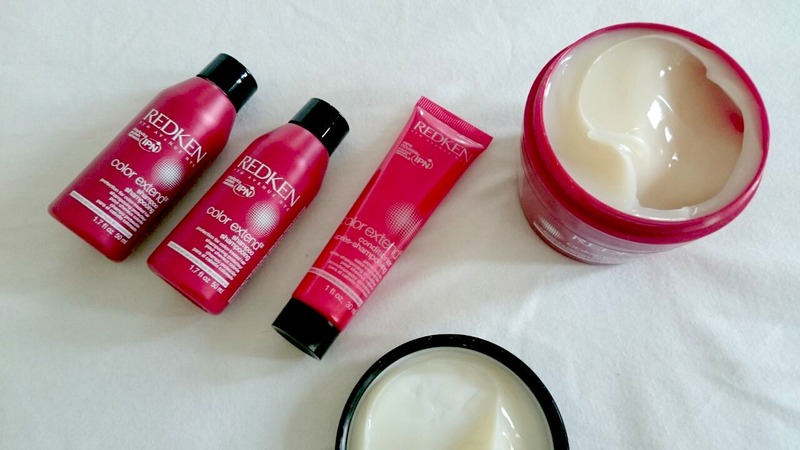 I really struggle finding hair products and treatments for coloured hair that actually work so when Redken came along with their Color Extend range I had high hopes. My hairdresser uses Redken on my hair and I always come away with a big swish in my step so I couldn't wait to get this on my mane, Redken have a large following of hair fans and I'm definitely one of them. I'd never used a Stella McCartney nail polish before and to be honest I was expecting it to be pretty good quality. Safe to say I was thoroughly disappointed. I can't tell you the name of this one as there is nothing on the box or the bottle in terms of name. 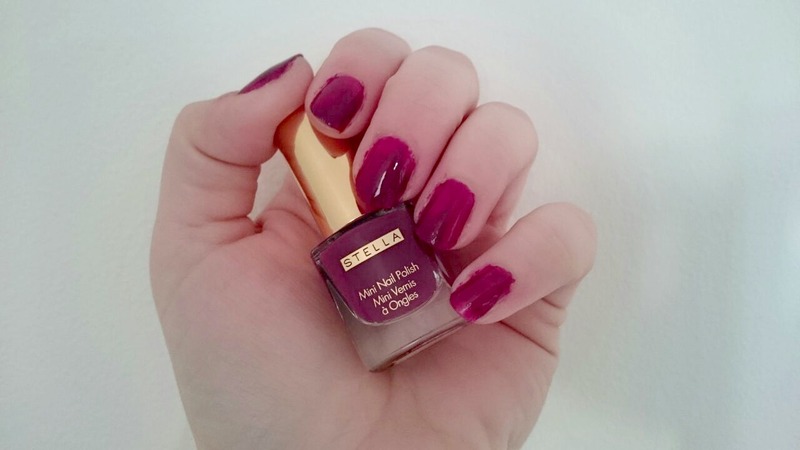 I love the colour, berry shades have always been my favourite even though they're techincally out of season and on the nail it is a nice colour but the formula is terrible. 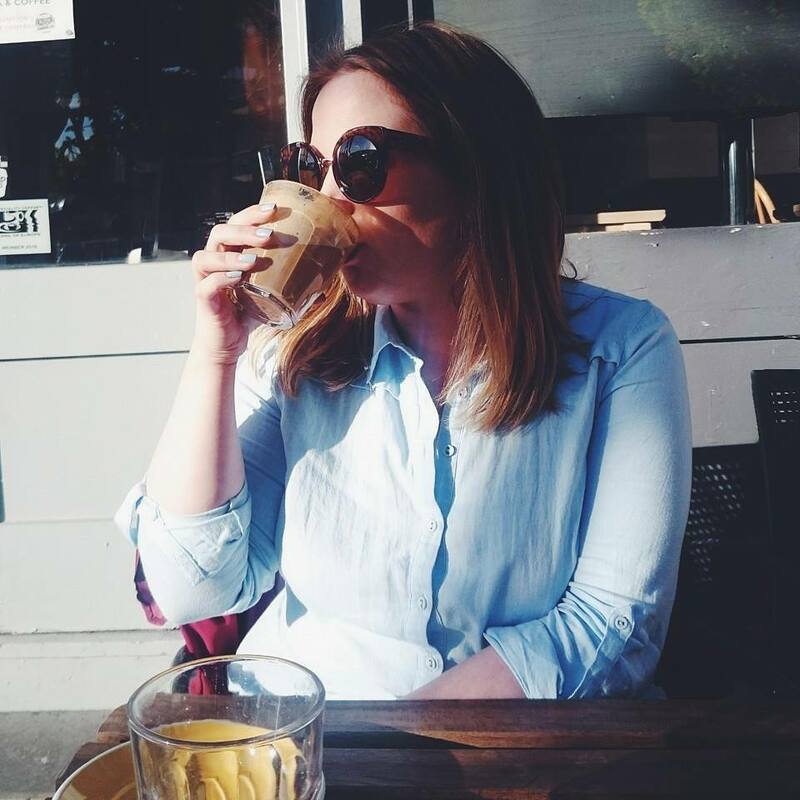 Posting about coffee and cake is becoming a regular occurrence this year. 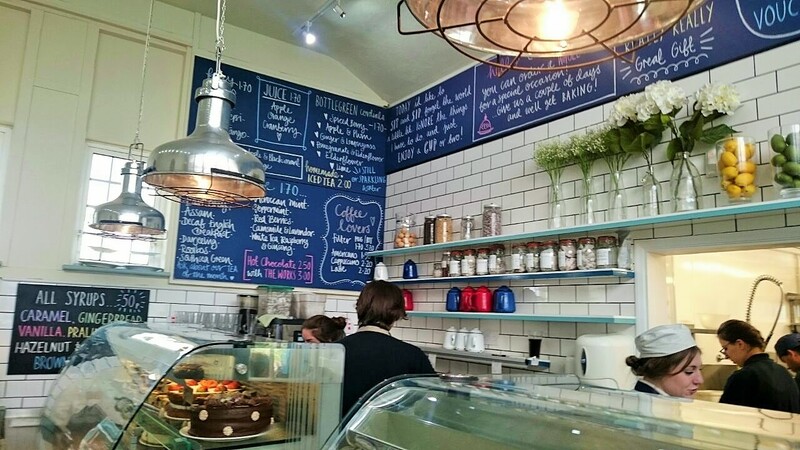 Myself and the blogging girls seem to of taken it upon ourselves to sample as many cakes across the South Coast as possible and our stop this time was at The Tenth Hole in Southsea. 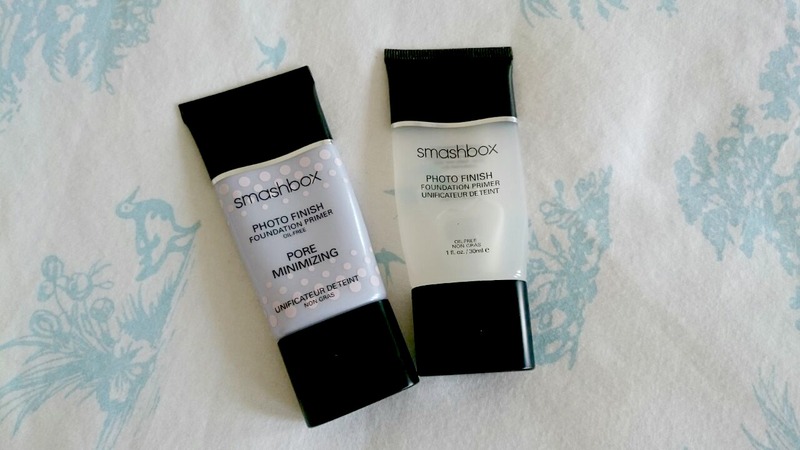 Last Thursday I was invited to the Smashbox Southampton event with six of my favourite blogging girls to be shown quite a few of their new releases including the hotly anticipated Contour Sticks. 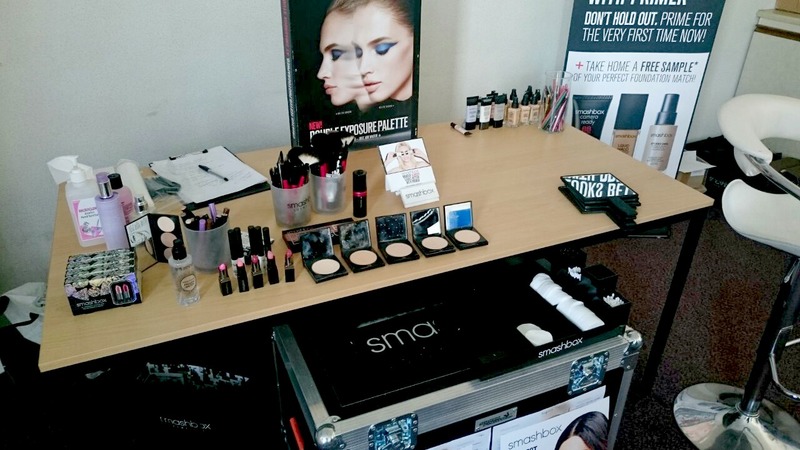 Jo and Katie ran the event, laying on yummy cakes and drinks while we sat and learnt all things contour. I am the worst for keeping my hands moisturised, I have so many tubes of hand cream that they're going to need their own draw soon. Soap & Glory, Merumaya, The Body Shop, you name it and I probably have it stashed away somewhere. 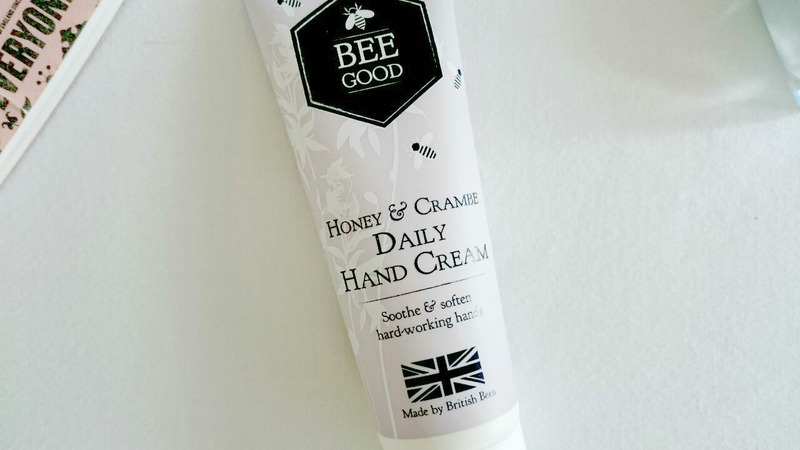 The latest addition to the ever growing collection is from Bee Good. 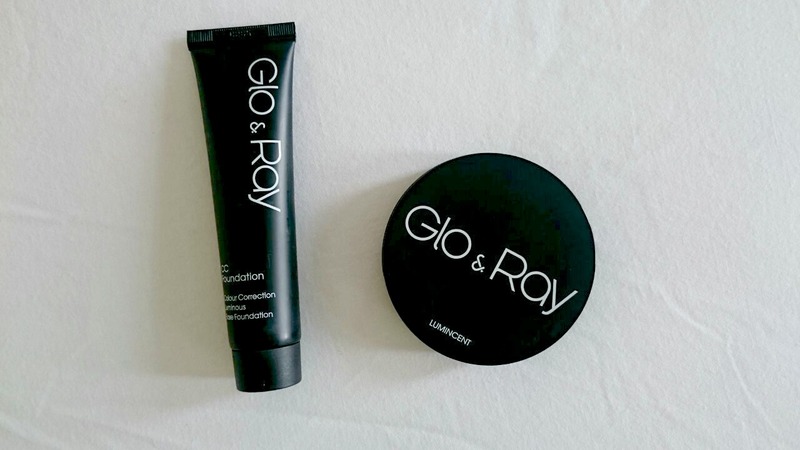 Glo & Ray are one of favourite new make up discoveries after reading about them on another blog back last Summer. I've tried a few different products of theirs now from the Silky Eyeliners to the La Amo lipsticks and I'm yet to come across a product I dislike so it was only natural to try their base make up.